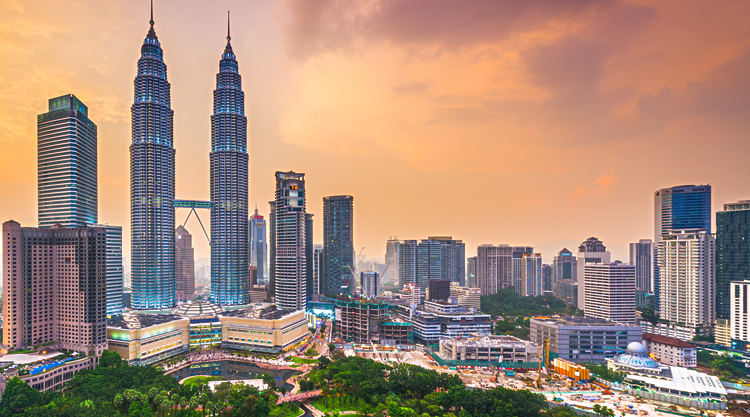 We are delighted to host the 1st PubMatic PubAcademy event in Malaysia. As brand advertising spend overtakes direct response spend in the programmatic ecosystem, transparency has become one of the most heavily discussed topics in our industry today. Join PubMatic and our publisher and agency partners to learn about the transparency challenges and opportunities in the Malaysian digital advertising market.